Will We Ever Find Other Signs of Life in a Galaxy far Away? For the past several decades there has been so much talk about life on other planets. Rumors have spread around the United States about how our government is actually hiding alien ships and life forms at places like Area 51. Movie after movie has been made about aliens invading our planet. With all of this speculation, NASA’s news next week was just like the icing on the cake or was it? Last week NASA announced that its scientists were certain that they would find some kind of alien life form in the next 20 years. However, just today another team of scientists announced that after searching 100,000 galaxies there are no obvious signs of alien life. So, how is it that one team can say they will find it and now another team is saying there are no obvious signs. 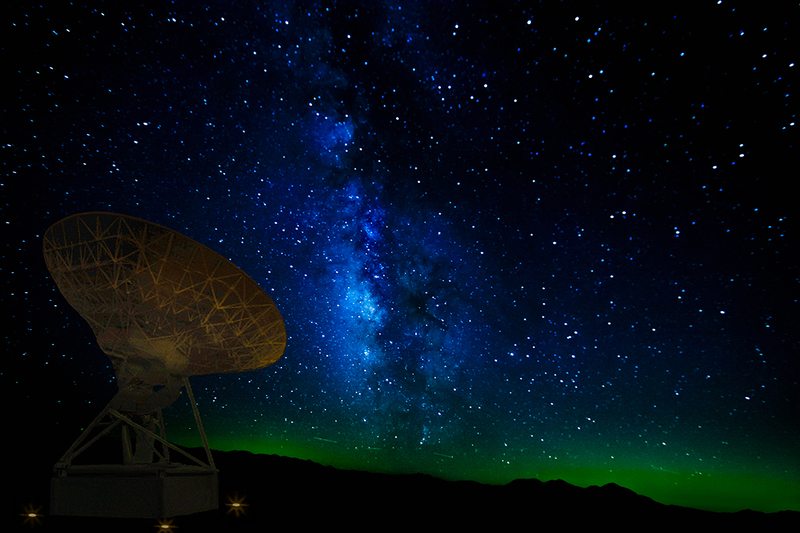 What is it that the scientists are looking for that will prove to them that there is life in distant galaxies? The professor also goes on to explain how civilizations similar to ours here on earth use large amounts of energy, which that energy than radiates off the planet as a form of heart. The paper’s lead author and another Penn State researcher by the name of Robert Griffith leafed through almost 100 million satellite entries in the attempt to locate a galaxy that was putting off mid-infrared radiation. What he found was that 100,000 galaxies looked promising, but only 50 of them had high levels of the type of radiation that he was specifically looking for. So what does that mean for alien civilizations? Honestly, it doesn’t mean anything for sure either way. What he did determine is that in looking at all of the galaxies not a single one stands out as positively having alien life. But that doesn’t mean that alien life isn’t out there. To determine if it is or isn’t for sure he plans on looking into things more closely to determine if the heat coming from these galaxies is from natural sources or if it’s from a civilization.